“In this democratized system we call the Internet, anyone can put up an idea and it can be weighed fairly and openly by the consumer,” one Internet start-up CEO says. As consumers increasingly turn to video streaming services, what will that mean for net neutrality? In a town hall meeting in Los Angeles earlier this month, President Barack Obama reaffirmed his commitment to net neutrality and his opposition to the notion of “fast lanes,” or special rates for unrestricted broadband access for specific customers. 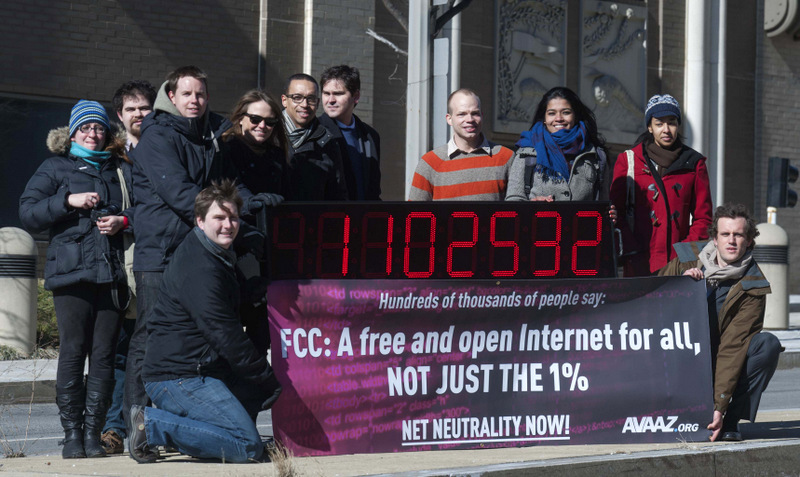 "I am unequivocally committed to net neutrality,"
Are Cable Giants Buying Federal Government Influence? 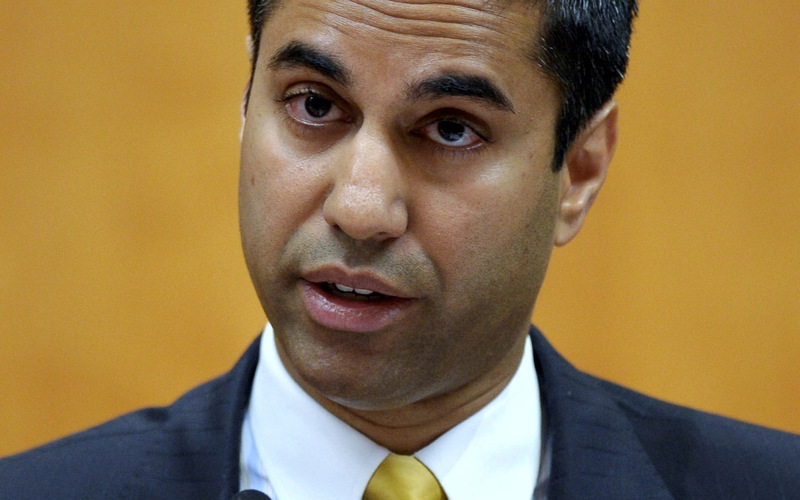 Comcast and Time Warner Cable are sponsoring an event honoring an FCC commissioner, leading some to speculate that they’re greasing federal wheels.